Know the hazards of Building Materials and How they are Constructed. How would the bricks come down for a veneer? 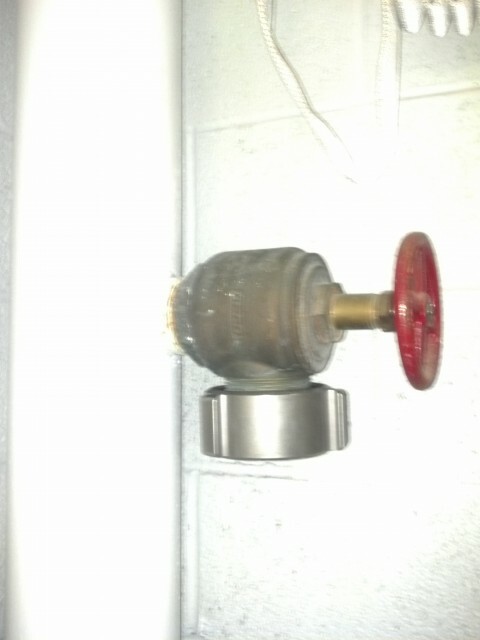 Stand Pipe Caps are a necessary evil. Know what kind of caps you have in you district & how to operate them. Thru-the-Knob prop is shaping up, Nicely! 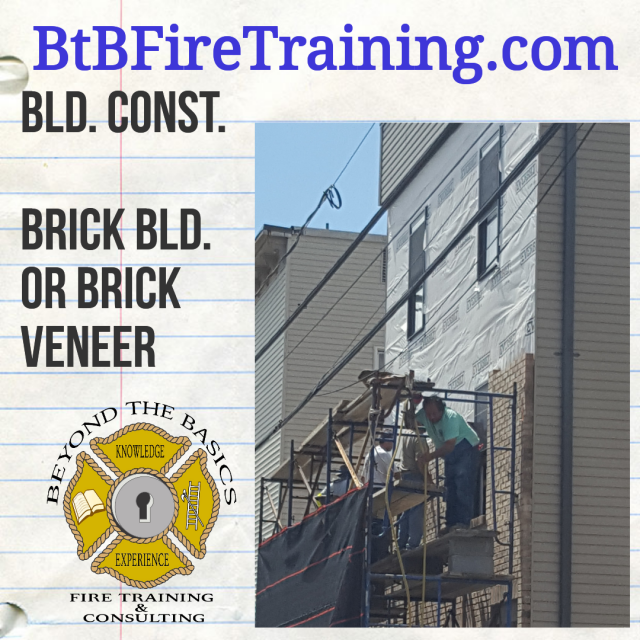 When was the last time you actively participated in a Fire Behavior Class? The other night I was on the other side of the podium. 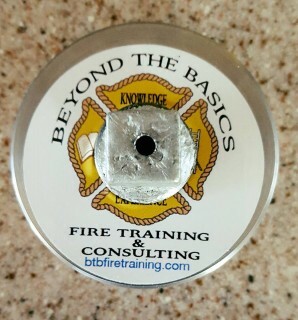 I attended Mike Daley & John Dixon's Max Fire Box Lecture and Fire Behavior demonstration. It is always interesting to watch a fires progression, but its even better to have the WHY explained and HOW we can effectively and efficiently interact with fire condition that is presenting to us. Make the opportunity to bring these two excellent instructors to your next training class. You will not be disappointed. 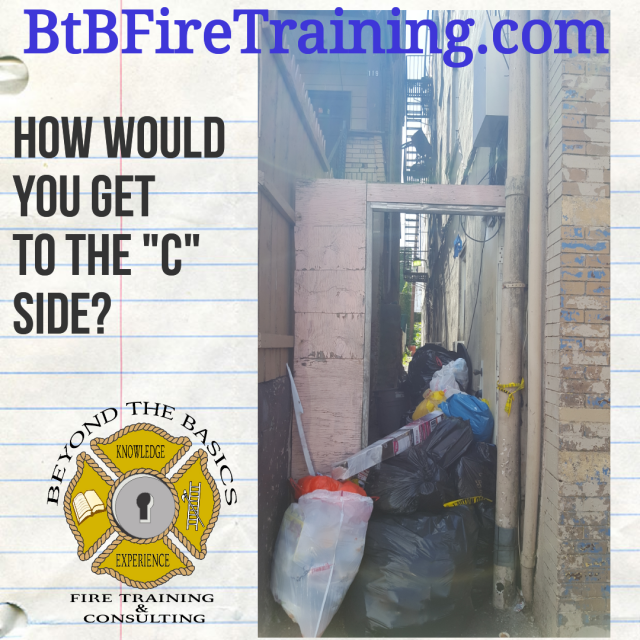 Welcome, it is exciting to take this opportunity to bring you along and show what the Fire Service has to offer through our experiences at Beyond the Basics Fire Training & Consulting. Whether you're a rookie or the Chief of Department we have many topics and ideas to offer and discuss. Just come on in and look at what we have to offer. 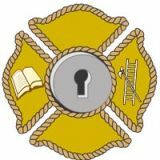 Please subscribe to our BLOG so we can provide you with updated information about us and the fire service world around us.